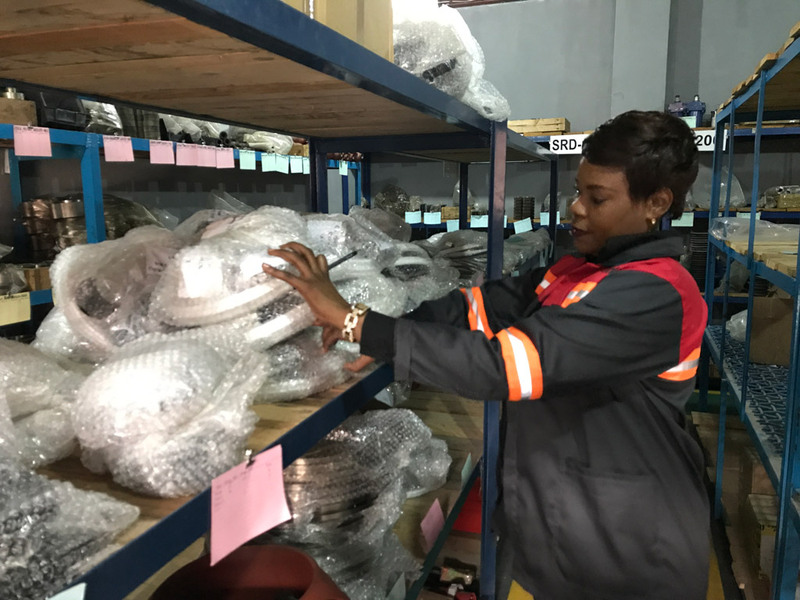 We pride ourselves in planning and carrying all spares and repair kits for our complete product suite locally in Kitwe. This minimizes any downtime for equipment deployed at sites. 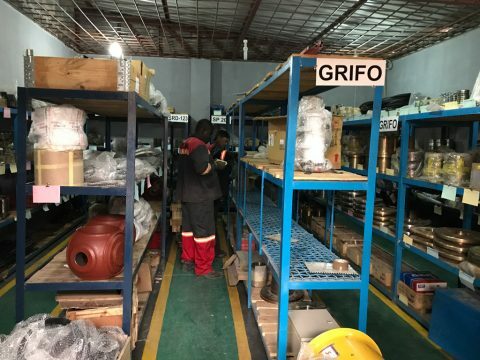 We have a well-equipped workshop for complete repairs of all our products and general machining jobs. 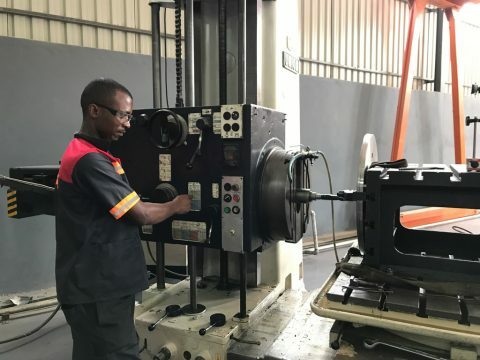 Equipment includes horizontal and vertical boring, lathes, radial arm drill, key setters, welding etc. 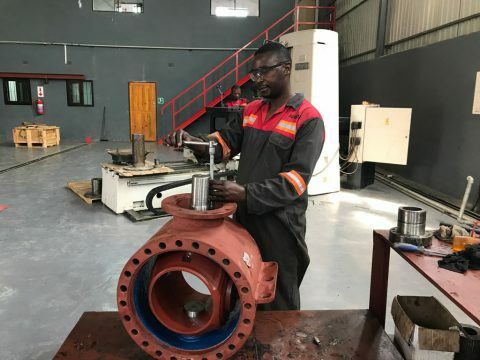 We are equipped to handle operations and maintenance contracts in the fields of slurry handling and dewatering of open pit and underground mines. Our skilled staff made up of supervisors, fitters and operators have experience in operating in the harshest conditions. SKMS remains committed to the long-term growth and sustainability of the business. This core philosophy is evidenced in the integrity and long-term value-adding approach to all of SKMS’s dealings with its customers.